Finally, I’ve finished decorating and fitting out my new wine ‘cellar’ (cupboard). It looks great – a nice and cool space – and capable of holding my whole wine collection – with enough racking to hold up to 286 wines. I have been been interested in the collection and tasting of wine since I was at University in the 1980’s – and have always collected a varied cellar, currently holding around 200 wines from around the world, with vintages going back 10 to 15 years. 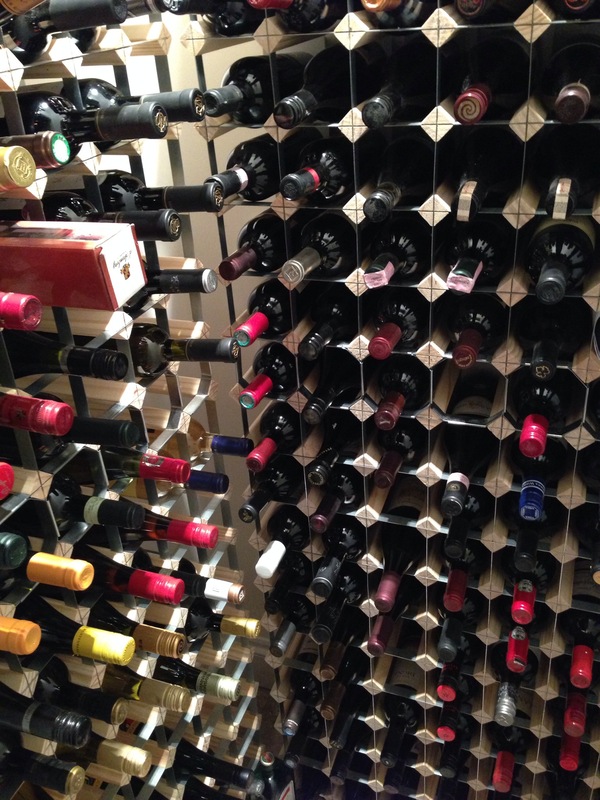 I collect wine to drink, rather than as an investment, so only keep wines until they are at their peak for drinking – hence the lack of very old vintages. It’s great to be able to see them all in one place at last.